The Association of Municipalities in the Attica Region – Solid Waste Management (E.D.S.N.A. 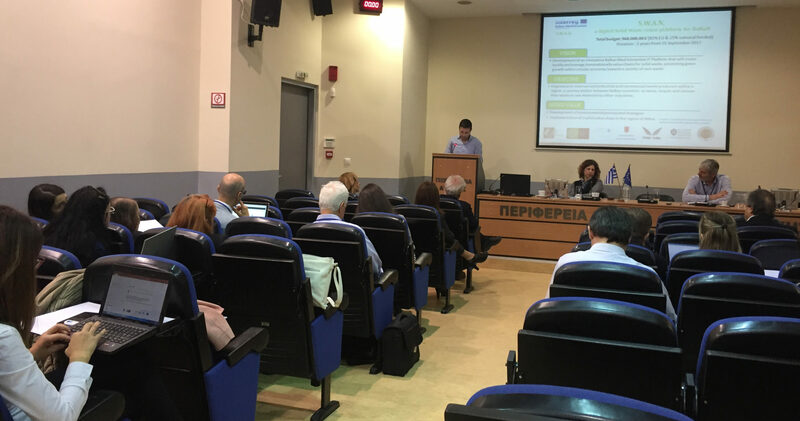 ), Lead Partner of SWAN project is organizing the kick off meeting of the partnership in Athens on 15-16 Nov. 2017. All project partners will join the meeting in order to discuss the basic aspects and the progress of project implementation.